in 2015, musicians basel & Briana decided to open up their own private music school to share their knowledge with students in san antonio. we believe students should be inspired and given the opportunity to perform in a professional setting. our students range from beginners to those pursuing degrees in music. violin, viola, cello, piano and voice lessons are offered in central san antonio. 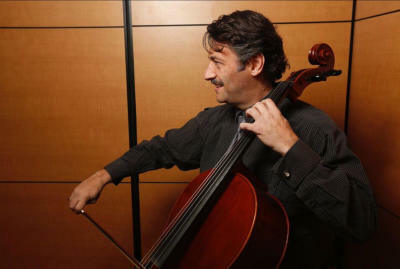 Basel is one of the best cellists in san antonio. he teaches at the University of incarnate word & sings with the SAn antonio opera. 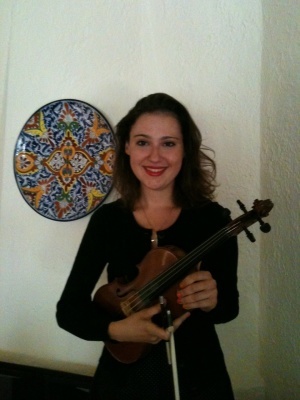 briana is an accomplished san antonio violinist/violist & music instructor with a violin performance degree from UT Austin.